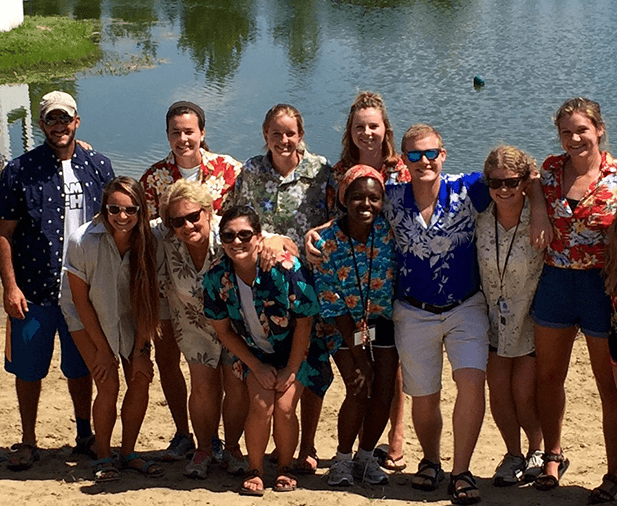 Curious about Camp Hi-Ho? View general information regarding transportation, camper groups, 2018 dates, camp prices, and don’t forget to check out our video! Interested in being part of our team? Learn more about our staff members, position details, and age requirements. 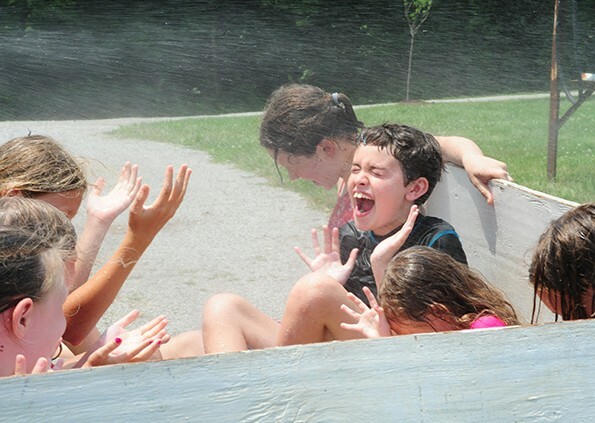 Read about all of the activities we offer to our campers. 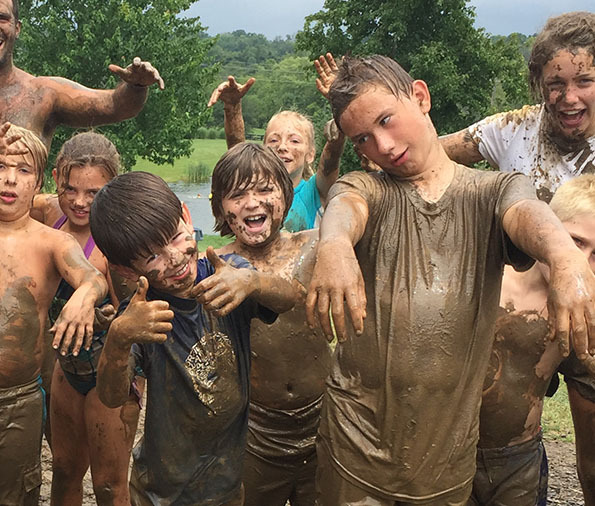 From bouncing sky-high on a blob to chilling in Hammock City with a good book, we have activities for your camper! 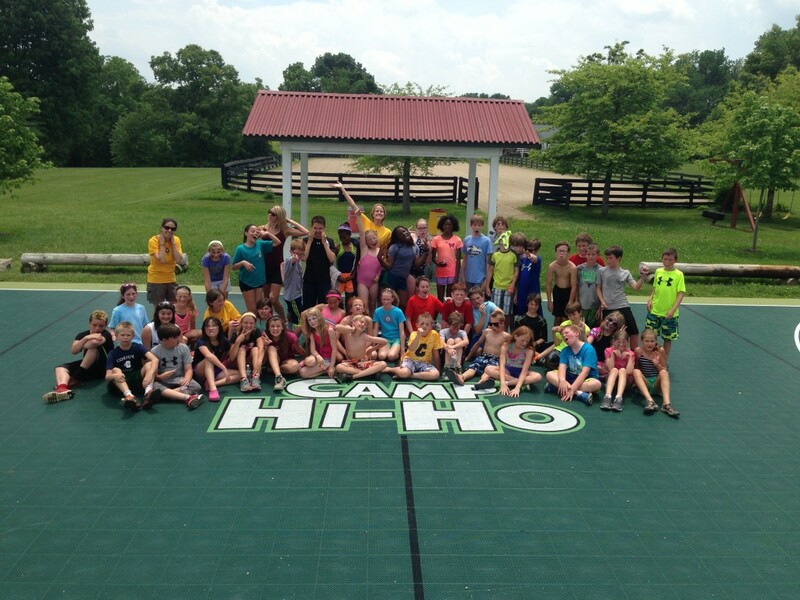 Extend the fun of Camp Hi-Ho and host your next party with us! We are open for birthday parties, field trips, corporate events, school and class outings, as well as Oaks and Derby camp and Thunder Day for children on the autism spectrum.